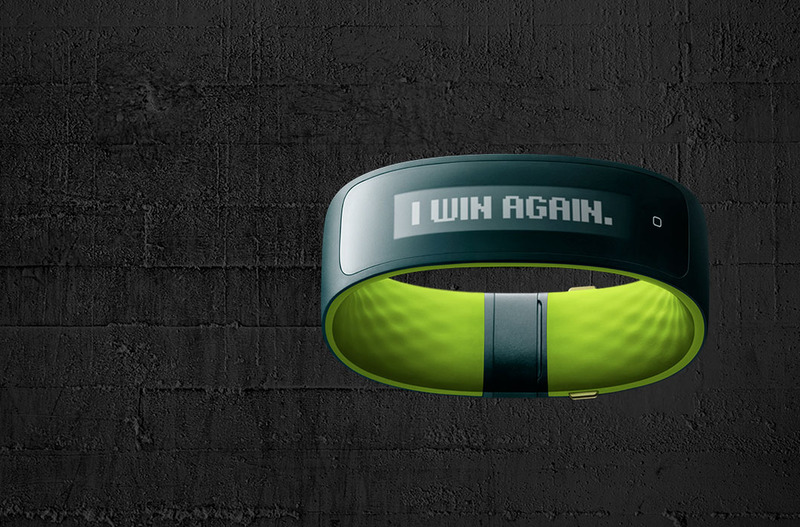 Remember that fitness tracking wearable HTC partnered with Under Armour to produce, called the HTC Grip? Well, it was announced back on March 1, with its release scheduled for Spring of 2015. As the year pushed on, Grip never came to fruition, but then in July, the device received Bluetooth certification, sparking the idea that we must be pretty close to a launch. A few days after certification, HTC said we should expect it later, near the tail end of 2015. Well, now it’s nearly November, and there has been zero word from HTC on the device’s whereabouts, until now. Dun dun dun. According to a statement from HTC delivered to Phandroid, both UA and HTC have decided to hold off on an individual launch of Grip (without specifically mentioning Grip), and instead, will develop and launch a, “fully integrated digital ecosystem of products early next year.” Because, yeah, that will go much more smoothly for all parties involved. Here is the complete statement from HTC. In my opinion, it’s likely a safe bet that no one here has been anxiously awaiting the arrival of Grip. There is already a market completely saturated with fitness and health trackers, meaning Grip will probably just get lost in the mix upon arrival.